News - Paragon Fitness Centre, Happy Valley Gym. 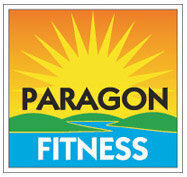 We are pleased to announce that Paragon Fitness has "gone green" with the recent installation of solar panels to help reduce our environmental footprint. 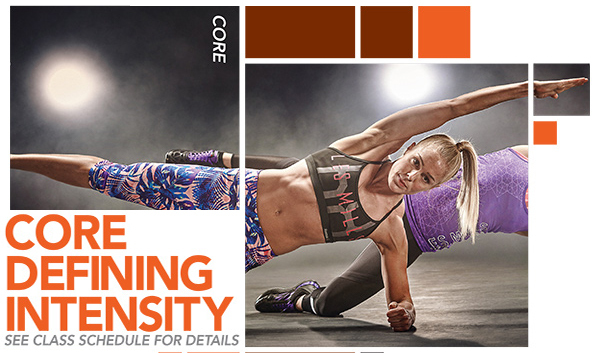 Check out the new panels and enjoy your workout in a greener, more environmentally friendly fitness centre. 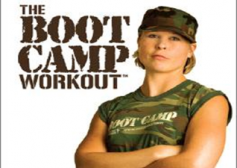 Boot Camp – What can you expect?